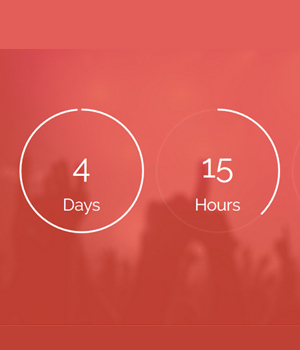 Easily create CountDown widget on your website. Possibility to set background image. Possibility to adjust the background color. Possibility to display the headline. Ability to change the texts of days and hours, minutes and seconds.